and this secures the transfer of learning to the workplace. With the InCorporate Trainer, Target provides a service to customers that is extraordinary and 100% client focused. Unlike standardized training programs they can work specifically on the concrete needs of my colleagues. The structure of the training concept is well: practice English by presenting, meeting sessions, grammar lessons. The most impact give me the training on the job. It supports me to do presentations and to go through Q & A sessions. Jennie has been part of our team since 2009. During that time she has worked exclusively with a software R&D client delivering in-house English training as an InCorporate Trainer. There are 110 participants on her program based in different offices. Jennie shadowed a specification review meeting between 5 German developers and their 4 Indian colleagues. Just being in the room for the last 20 minutes of the meeting encouraged the learners to consider and implement some of the more recent training on the language and communication techniques for meetings. This had an immediate and positive influence on the participants’ performance and made the meeting leaner and more efficient. Jennie took 10 minutes to give feedback after the meeting and reviewed and expanded on the common mistakes and problems. She highlighted the two areas where most participants struggled – disagreeing diplomatically, and trying to explain complex opinions. Jennie then spoke individually with the team leader who had moderated the meeting, about boosting his moderation skills in English. Then she returned to her desk to prepare written feedback on the common errors, along with useful phrases that could be used next time and some self-study tasks. This way, she reinforced the learning and connected it to actual business needs. Over the next two months, Jennie focused on helping the client make their meetings more productive and more efficient. She worked closely with the engineers to practice key language, in role-plays and in their actual meetings. Additionally, the engineers set up a database of phrases which they began to fill with useful expressions they used and heard others using. Finally, as agreed with the department managers, Jennie actively drove and supported the transfer of the learning to the workplace. 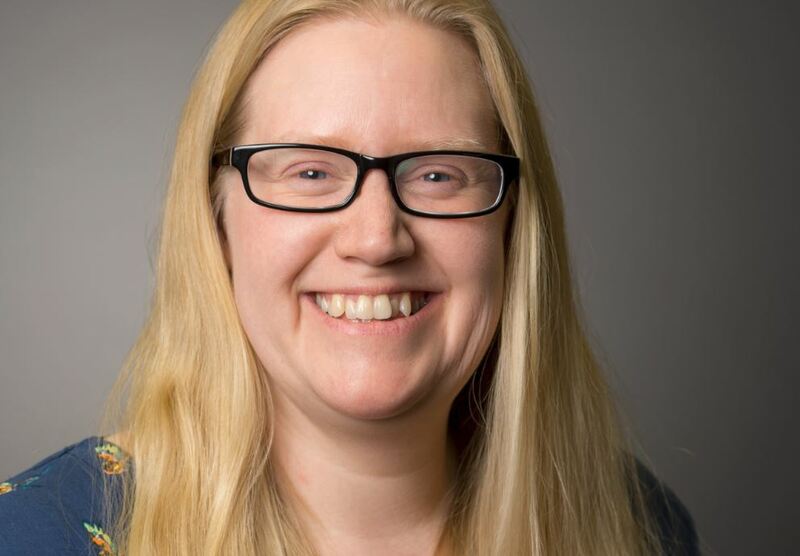 She did this through ongoing shadowing, offering brief refreshers directly before critical project meetings, and encouraging the line manager to ensure participants had the opportunity to practice the new skills. This meant that the learning transferred to the workplace leading to a tangible improvement in the quality and outcomes of the clients meetings and teleconferences. If you want to succeed globally, working confidently and accurately in English is a must. 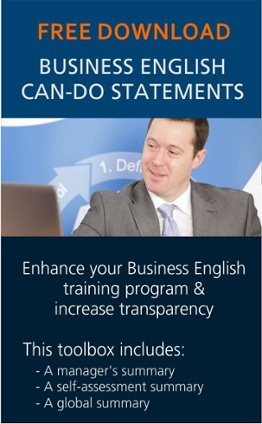 Discover how we integrate business English training into your workplace so you perform better when working in English. Gary talks about his day as an InCorporate Trainer, working in-house with clients to help them communicate more effectively in English. InCorporate Trainer – How does it work?